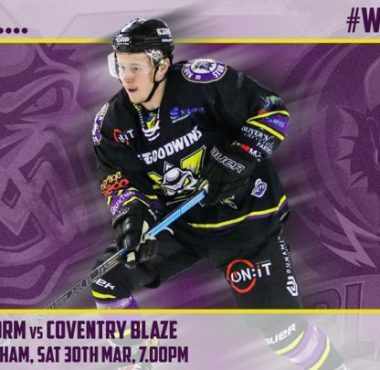 WEEKEND PREVIEW: Storm Face Lightning and Blaze in Crucial Games! 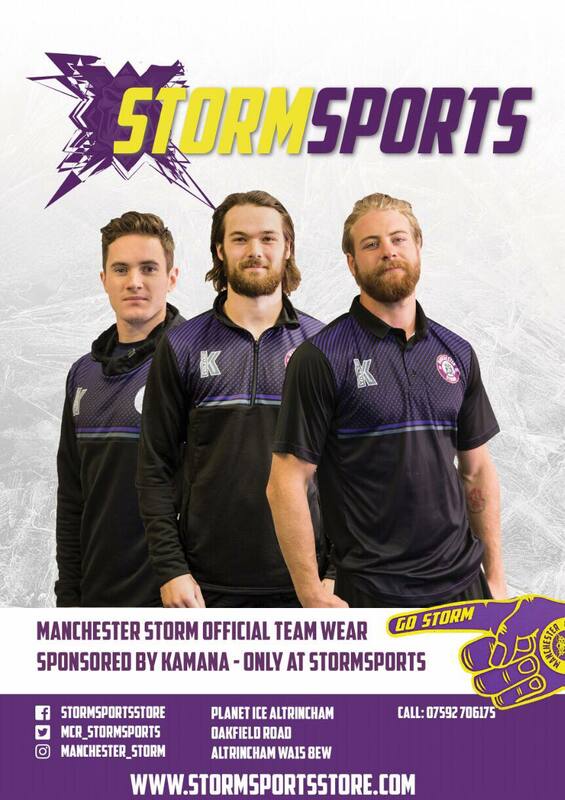 MATCH REPORT: Giant win for the Storm at home! 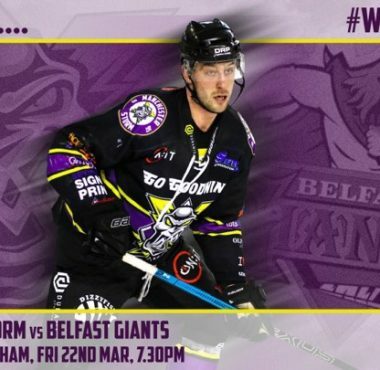 WEEKEND PREVIEW: Friday Night Game Against the Giants! 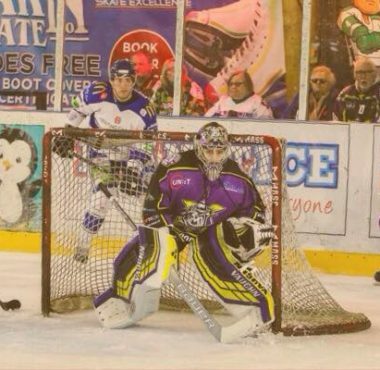 MATCH REPORT: Storm Claim Another two Points on the run up to Playoffs! 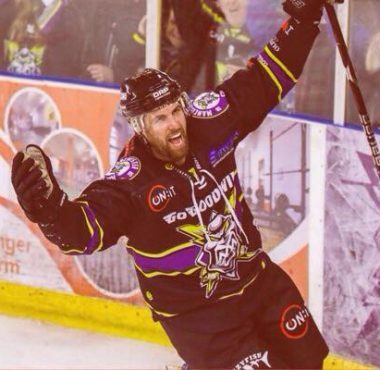 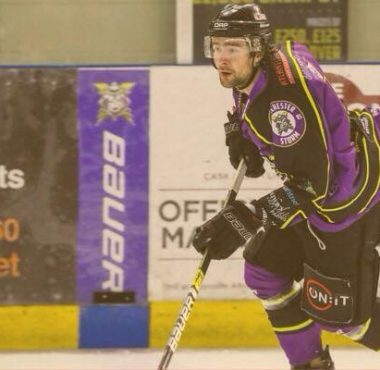 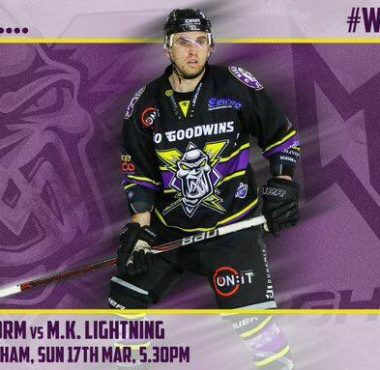 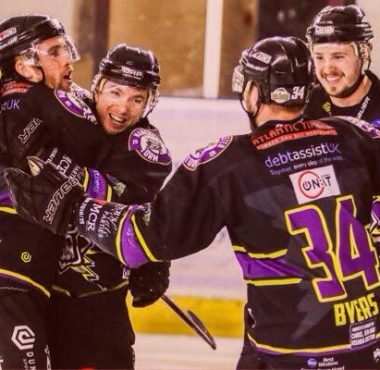 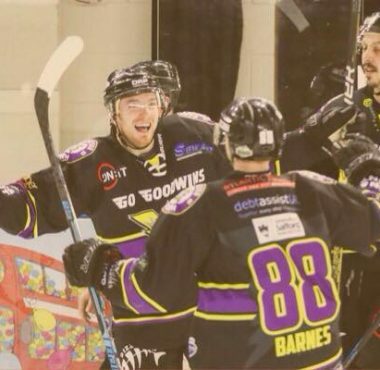 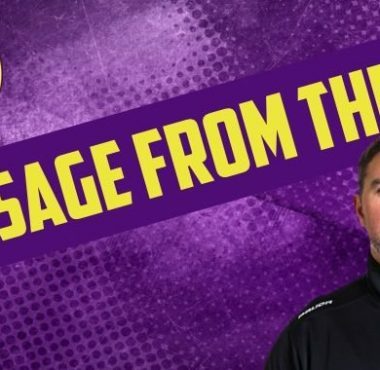 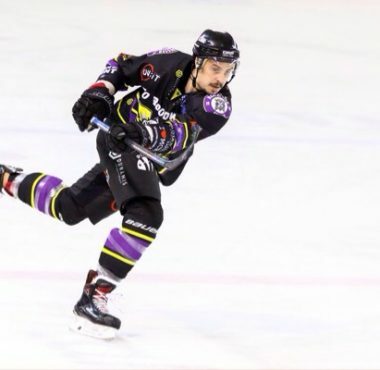 WEEKEND PREVIEW: Manchester Storm Back on Home Ice This Sunday!